What happens to family recipes if they’re not written down? Anna Francese Gass decided to preserve these treasures by celebrating grandmothers and their culinary creations via her website, Anna’s Heirloom Kitchen. 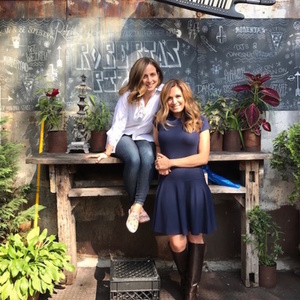 Joining Anna is her sister Luciana Francese DeCrosta, a real estate developer with Acadia Realty Trust, the company behind the DeKalb food hall in Downtown Brooklyn. The sisters talk about their mother’s meatballs, how Anna’s project has become a family affair, and how they keep their heritage alive through food. Also on the show, The Cookbook Call-In. 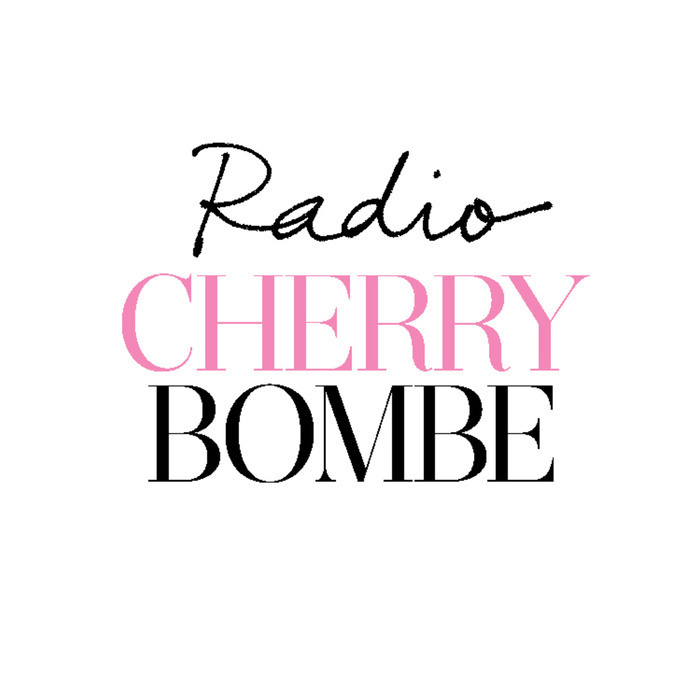 We talk to Diana Yen of Jewels of New York about her recipe in Cherry Bombe: The Cookbook, Black Sesame and Matcha Fortune Cookies.